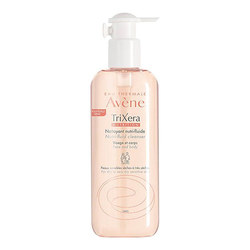 A face and body lotion that softens, soothes and calms skin. 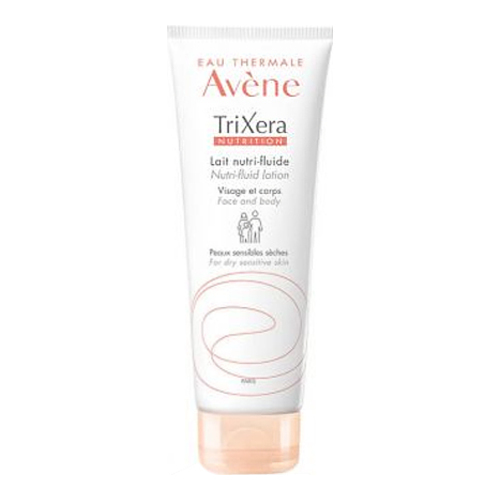 • Apply once or twice daily on the very dry areas of the face and body. 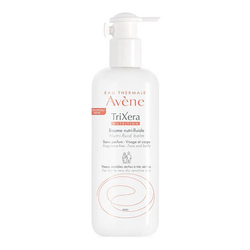 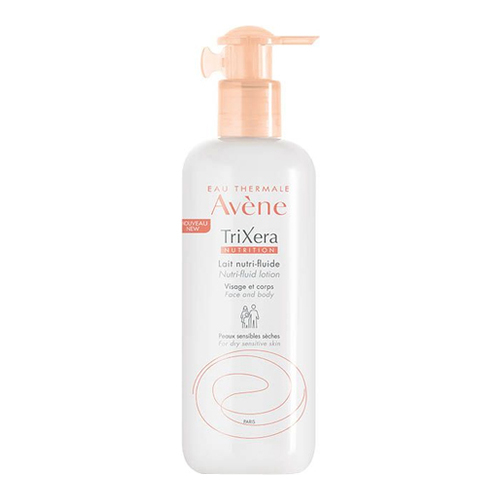 • For best results, use on the skin that has been cleansed with TriXera Nutrition Nutri-Fluid Cleanser.